How about connecting the access road that runs in front of Gander Mtn over to Bridgewater Rd. This is only about 1/2 mile. A half mile of road cost about $1.25 million dollars. 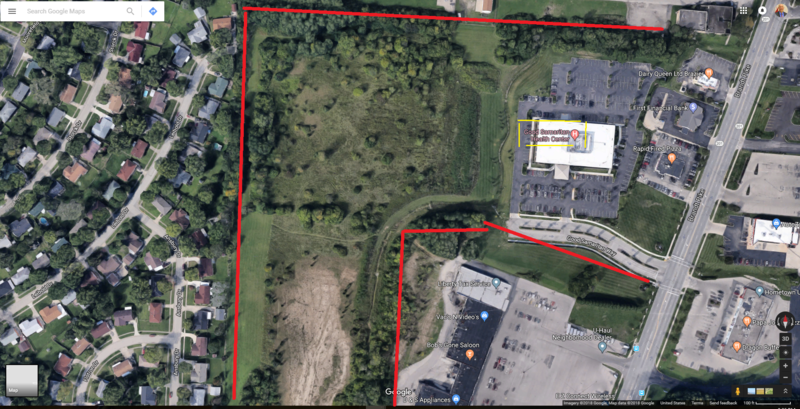 This would allow some Huber and Vandalia residents to access businesses in the North Heights Plaza while avioding the area around the interstate interchange. It would not be impossible to improve Wildcat road to include a bridge over the interstate. The bridge would be expensive but the I-70 TIF is a big fundraiser and with more development there is the possibility of more funds. While I was mayor, I would not have allowed Mr. Schommer to try and avoid the hard discussion that a responsible public servant would have with residents of a community. 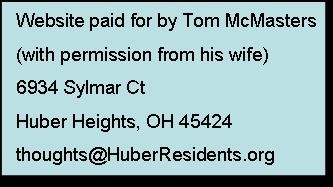 But this council allowed him to sell them on raising the water main assessment for residents on Chambersburg Road from nothing to $5,000 without notifying residents council intended to authorize the impending change. I just listened to last nights discussion (Tuesday Dec 4th). I like to commend the commitment to holding the interviews in public. 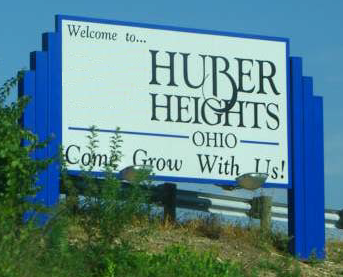 A full service hospital here in Huber Heights? Every now and again, someone's bad news turns out to be another's opportunity. Even after the change in the person named to be the City Attorney, Pickrel, Scheaffer & Eberling has provided biased advice detrimental to the best interest of the City and I recommend terminating the working relationship. Have family visiting for the holiday weekend? The discussion occurred as schedule on the 21st of November. You can watch the entire 53 minute discussion from the city website. Tax Increment Financing is a tool cities can use to improve infrastructure. If you look at this chart you will see three different ways the Alcore TIF could have been created and the amount of money the school board would receive under each method. The Ward 4 race is between Carl Urbanas and Andy Hill. My choice for that race is Andy Hill. I have been distributing a flyer with condensed statements on the candidates for office. Here are my expanded thoughts on the Ward 5 candidates. I have been distributing a flyer with condensed statements on the candidates for office. Here are my expanded thoughts on the Mayoral candidates. Why are the Lane Park and Family Dollar TIFs irresponsible? 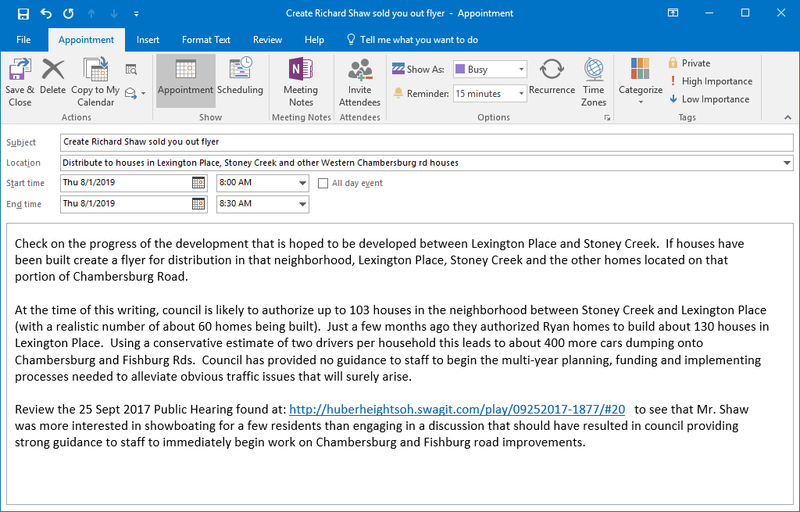 I decided to explain why the Lane Park TIF district on Bellefontaine road is an irresponsible TIF. 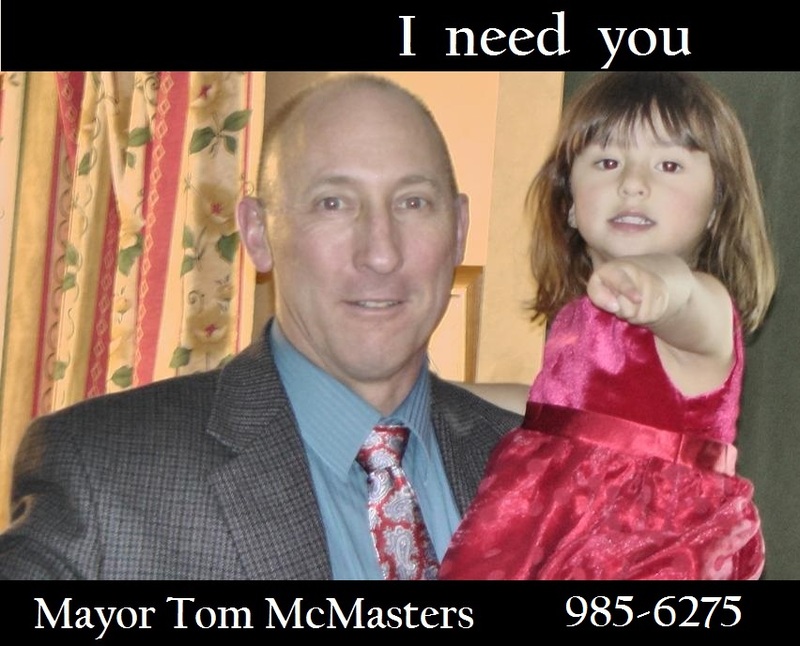 I hope you will join my call to ask council to convert this TIF to a Non-School TIF. 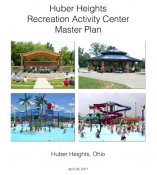 If we are successful it will result in the Huber Heights City Schools getting $1.8 million more over the next 10 years. With that I'll start with a little background on the Montgomery County TIF. I almost titled this article, "I don't like politicians". I have made myself a calendar reminder for the 2019 elections because of that feeling.